By Road : If you are coming from Trivandrum, reach Kazhakuttam -> AL Saj convention centre (Right side) -> Vettu Road traffic signal -> turn right to MC Road (which goes to Pothencode). After 1.5 km, besides sainik school (Right side), inside Kinfra Film and Video Park -> Magic Planet. If you are coming from kollam side, reach kaniyapuram -> then vettu road -> turn left from signal. 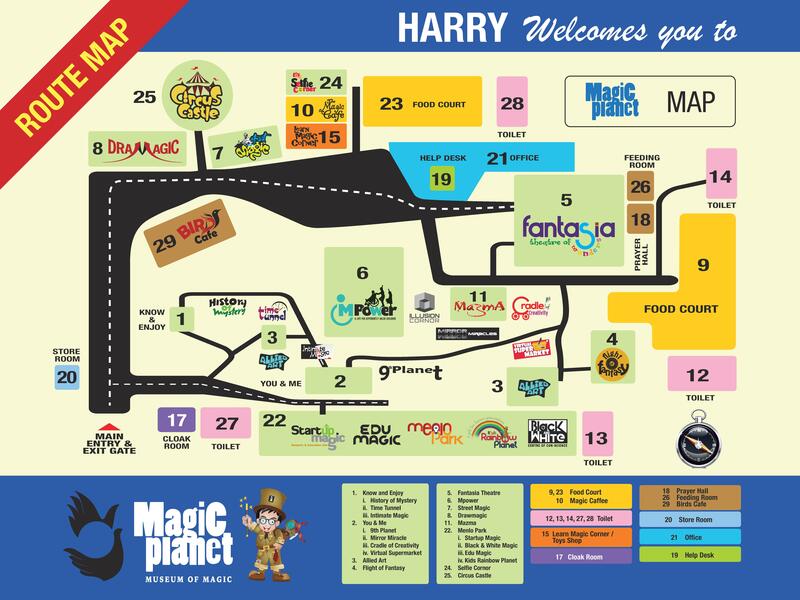 After 1.5 km besides Sainik School (Right side), inside Kinfra Film and Video Park -> Magic Planet. 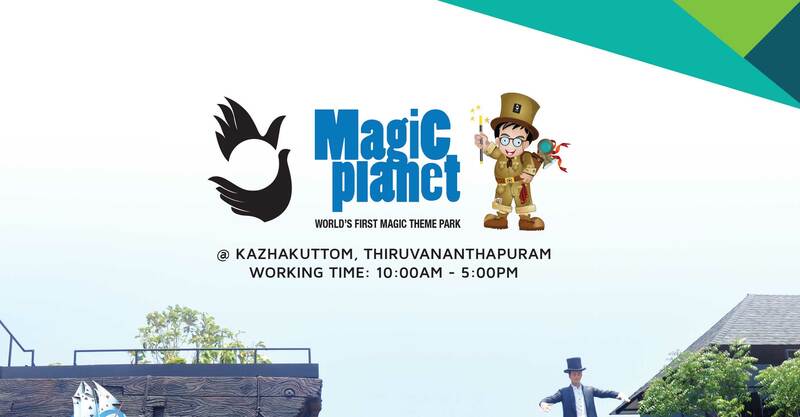 If you are coming from Venjaramoodu side, reach Pothencode -> then Kattayikonam -> Chanthavila -> inside Kinfra Film and Video Park -> Magic Planet. 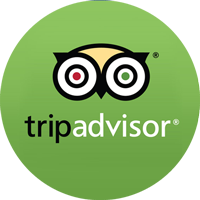 By Air : 16 km from Trivandrum International Airport.